Home / Announcements / New titles from Golden Eggs just announced! Kiss – Not For The Innocent-II (EGG 41/42) is a 2CD set featuring 45 tracks described as “Over 10 years in the making: a successor to the classic Godfather label release. A collection of mint quality Kiss STUDIO OUTTAKES spanning their entire career”. 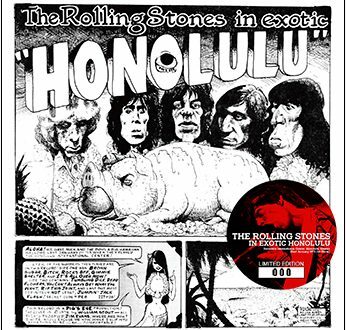 This includes an 8 page booklet with track by track liner notes. 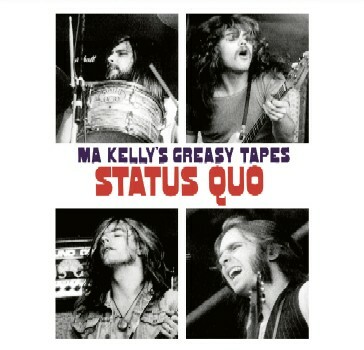 Status Quo – Ma Kelly’s Greasy Tapes (EGG 43) is a single disc featuring “All the 1970 German soundboard and audience Tour recordings compiled on one CD and available for the first time ever!” This contains Beatclub, Bremen, West Germany on September 26, 1970, Olympia Eisstadion am Oberwiesenfeld, Munich, West Germany on July 12, 1970, and Eisstadion, Düsseldorf, West Germany on May 16, 1970. 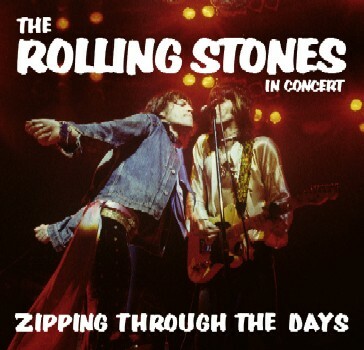 The Rolling Stones – Zipping Through The Days (EGG 44) is a single disc from Mobile Civic Center, Mobile, AL on June 27, 1972 and comes with a 4 page booklet. 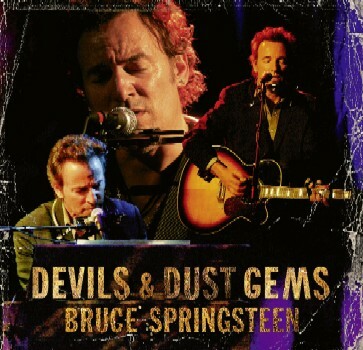 Bruce Springsteen – Devils & Dust Gems (EGG 45/46) is a 2CD set containing a 37 track collection of the best gems from the 2005 solo tour, including some very familiar special guests. This also comes with a 4 page booklet. 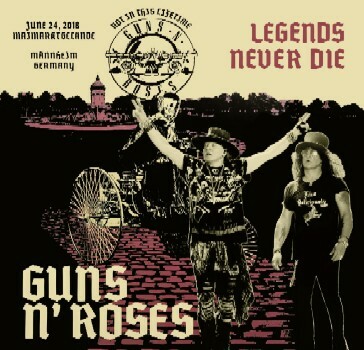 Guns N’ Roses – Legends Never Die (EGG 47/48/49) is a 3CD set featuring the complete concert from Maimarktgelände, Mannheim, Germany on June 24, 2018 and a bonus track of “It’s So Easy” featuring Foo Fighters with Axl, Slash, & Duff from Vision Arena, Florence, Italy on June 14, 2018. 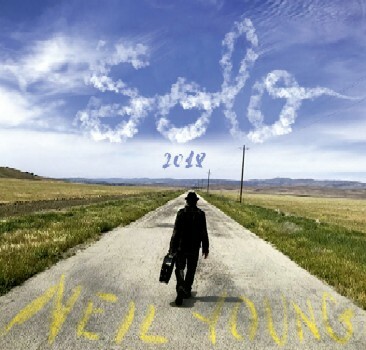 Neil Young – Solo 2018 (EGG 50/51) is a 2CD set with the complete soundboard recording from Fox Theatre, Detroit, MI on July 3, 2018. A few bonus tracks from the Boch Center – Wang Theatre in Boston, MA on July 12, 2018 rounds out the second disc. 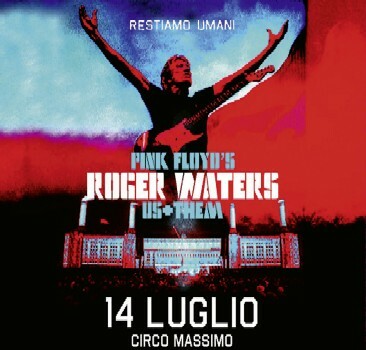 Roger Waters – Restiamo Umani (EGG 52/53/54) is the complete concert on 3CDs from Circo Massimo, Rome, Italy on July 14, 2018 and comes from an exclusive excellent audience recording. 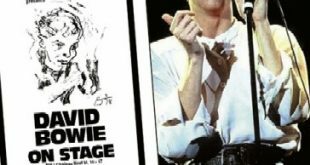 Bonus material comes from Ziggo Dome, Amsterdam, Netherlands on June 18, 2018, 3 Arena, Dublin, Ireland on June 27, 2018, and Mura Storiche, Lucca, Italy on July 11, 2018. I just got the Roger Waters 3CD digipak “Restiamo Umani” on Friday (Oct. 5th), and it’s awesome! Very highly recommended, and the bonus tracks are excellent additions that make it worth the price of the 3 discs, which have total playing times of approx. 58:31, 59:38, & 68:25 respectively. The Roger Waters 2CD “Live in Tampa…Definitive Edition” on the Xavel label is also very highly recommended…another excellent release. And the bonus 2-pro-CD-R “Live in Tampa…Audience Master” that usually comes with it is very nice to have if you don’t like IEM recording of the matrix of the silver 2CD. I burned backup copies of the “Audience Master” to Taiyo Yuden discs. Now, a Status Quo boot! Long derided in the UK press for their 3 chord ethos, this early days sampler should really help a few heads in the back that these guys were tough and ballsy pre-comerciallity. Just one of the few that I’m looking forward to from this set of Eggs. Yes, this appears to be one of the best batches the Golden Ones have cooked up yet! That’s been my only minor complaint against Golden Eggs and Eat A Peach before them: their lack of diversity in the bands they have chosen to release. Don’t get me wrong, CMR faithful, I absolutely love all the Kiss, U2, Floyd, etc etc that these labels have liberated. And I’m glad they’ve covered Dire Straits/Mark Knopfler that others have chosen to ignore. 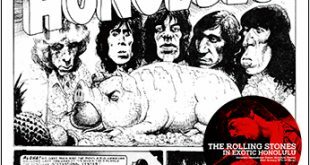 It’s just that The Godfatherecords would drop the odd Free or Traffic or Talking Heads or Velvet Underground into their schedules to keep the delightful element of surprise in play. Like Status Quo here. Very much looking forward to that one as I know nothing about the band other than ” Pictures Of Matchstick Men ” and their influence on Spinal Tap. Now THERE would be a band to boot! They toured……. one of the best shows I’ve ever seen! Thanks for this info. BTW – Anybody get their new Eric Clapton 4CD boxed set “Live in the Seventies” by Empress Valley & Mid-Valley? The new Hanley ’78 show sounds awesome, but unfortunately Disc 1 has a total playing time of only approx. 51:40, & Disc 2 runs just approx. 40:44, which makes the whole show less than 92 1/2 minutes long. But it’s still very highly recommended. 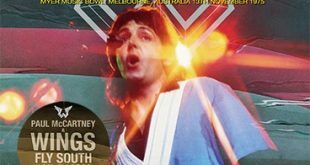 Thanks very much to my friend “Slowhander” in Europe, who has written many great reviews here, for helping me get such a pricey release at a price that I could easily afford. Thanks CarefulAxeman, for your feedback on this box. 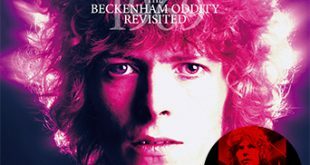 It’s possibly something that I won’t be picking up (It’s boxed set time of te year and I’m gunning for the latest Bowie and Lennon sets) but if anyone does have it and could afford us a review, please get in touch.